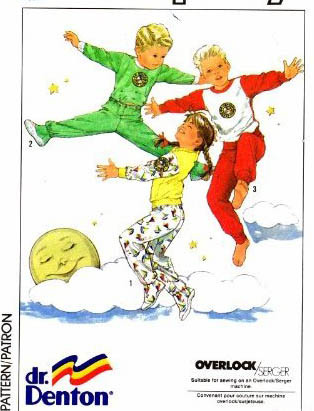 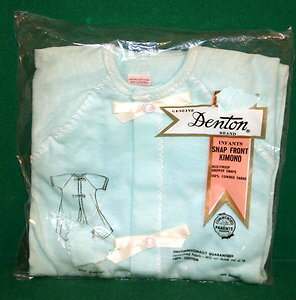 Do you remember wearing Dr. Denton's as a kid? I have been seeing a lot blanket sleepers for the whole family lately. 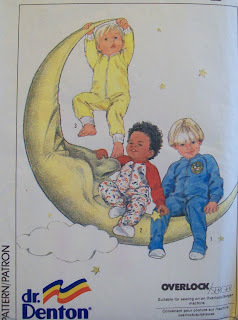 In the late 1980's the Simplicity pattern company produced Dr. Denton brand sewing patterns. You can use the pattern to make one or two in the fabric of your choice! 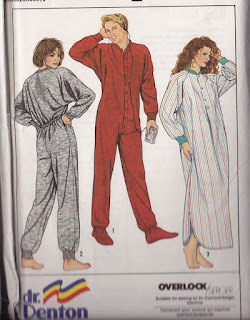 Check the pattern out at Oldpatterns.com.